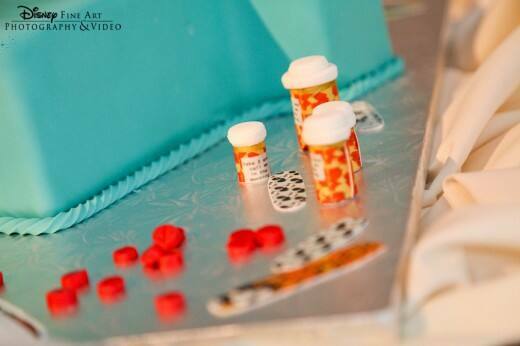 The doctor will see you now... From bottles of candy pills to character-inspired adhesive bandages, the attention to detail in this medical groom's cake is impeccable. 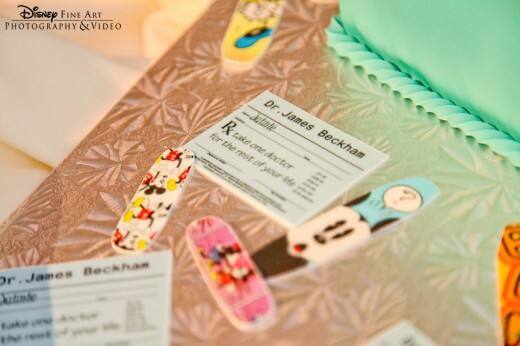 And if you look closely, you'll see the bride's "prescription" is to take one doctor for the rest of her life. 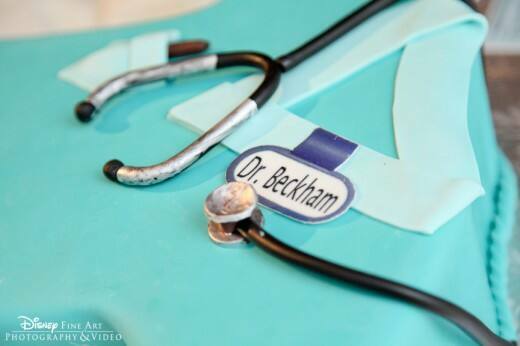 How cute is that?! 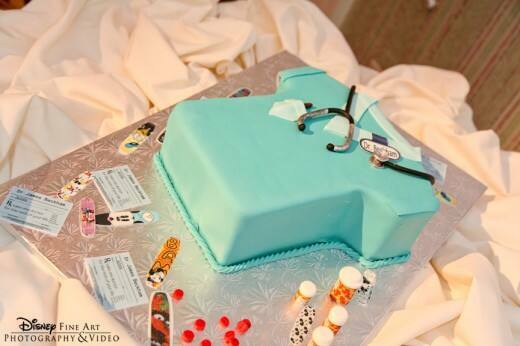 Have a delicious Wedding Cake Wednesday, Jewels!